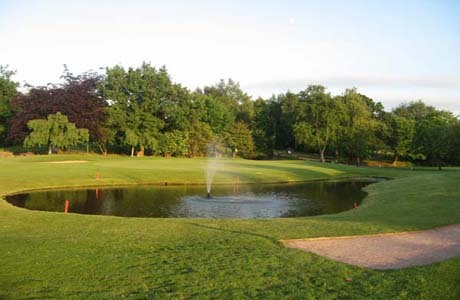 Disley Gold Club is a mature parkland golf course set on the Cheshire and Derbyshire border. 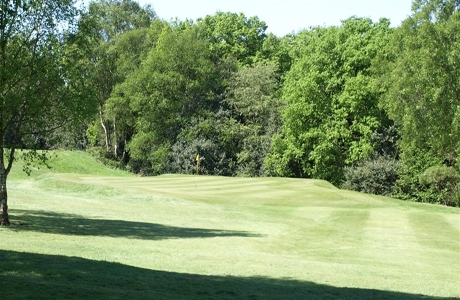 The 6002 yard par 70 golf course has been self-titled “the hidden gem of Cheshire” due to its well-maintained condition and vista. 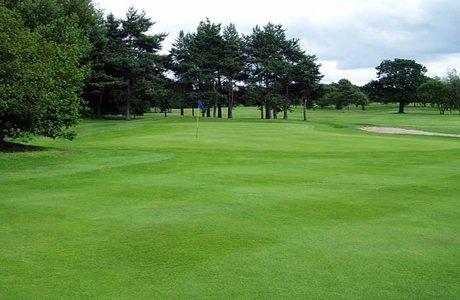 Bramhall Golf Club, founded in 1905, measures 6347 yards par 70. 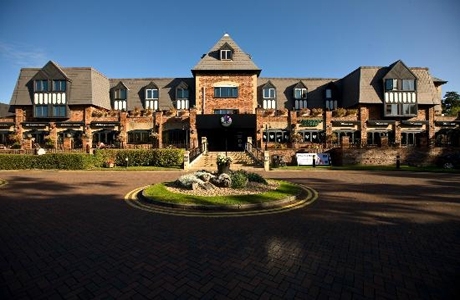 The high standard of the course is reflected in the fact that the Club has regularly hosted county fixtures including the Cheshire Men’s Matchplay event.